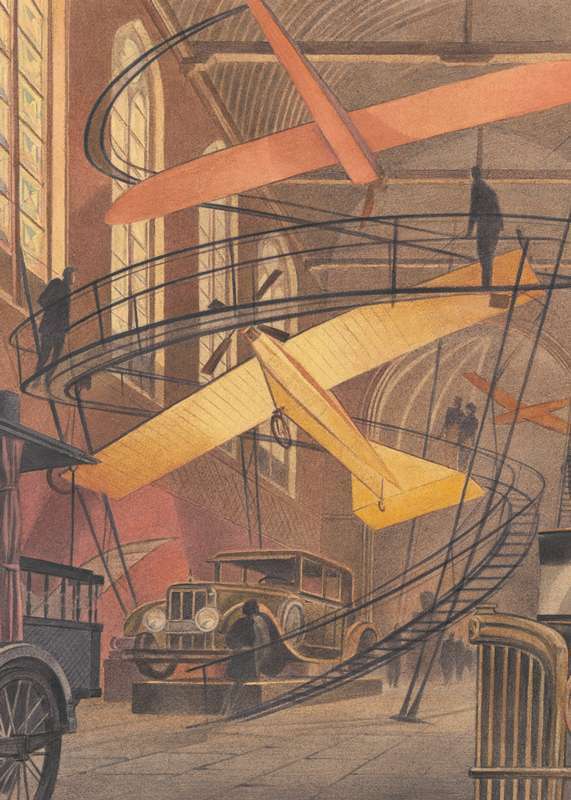 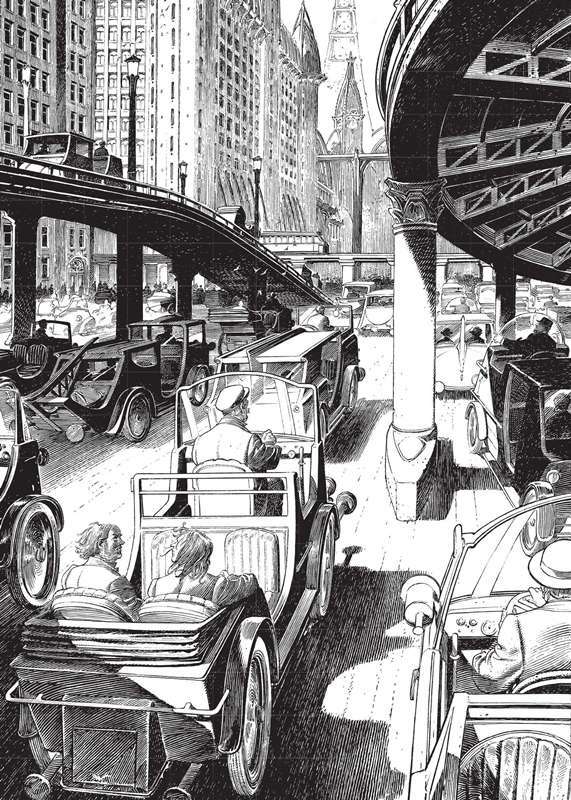 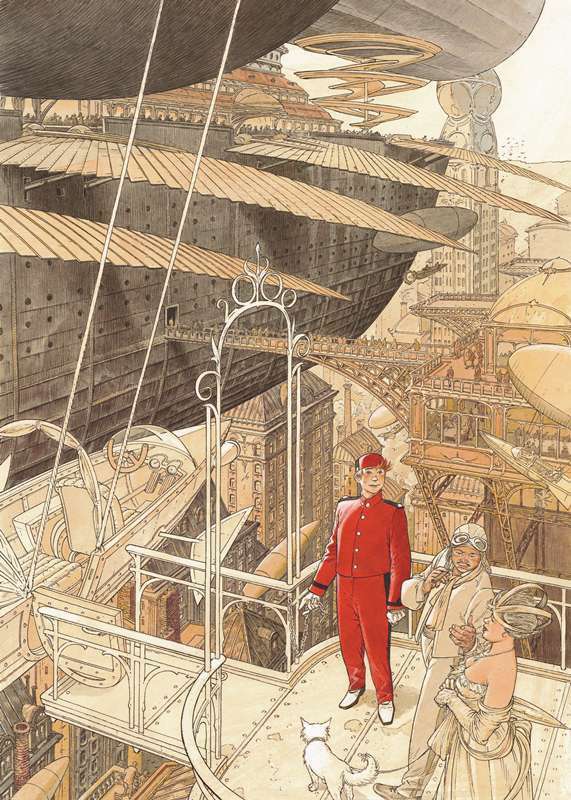 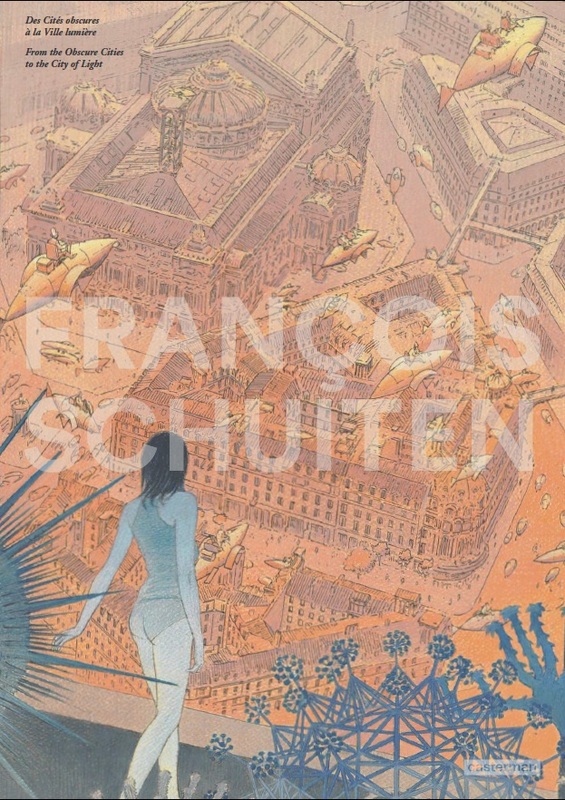 IMAGES – François Schuiten is a 32 pages large sized (30×40 cm) book, with only illustrations realised by François Schuiten. 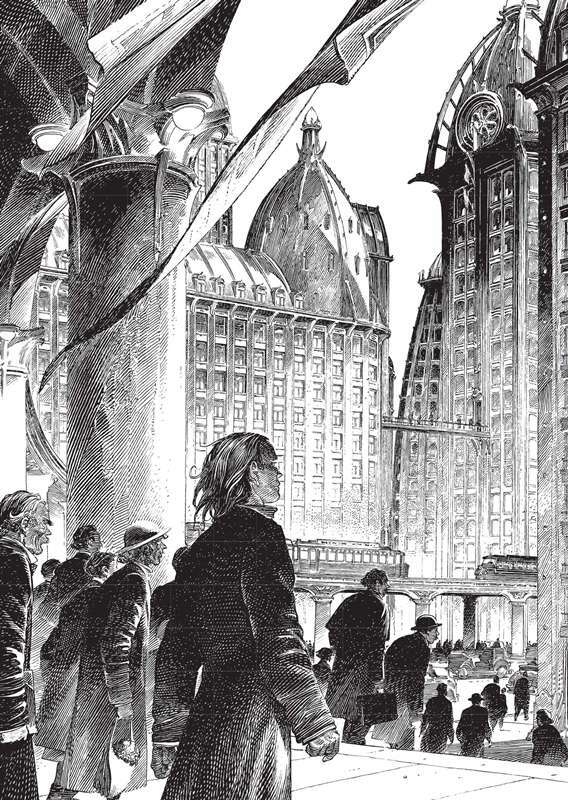 All images are around the Paris theme. 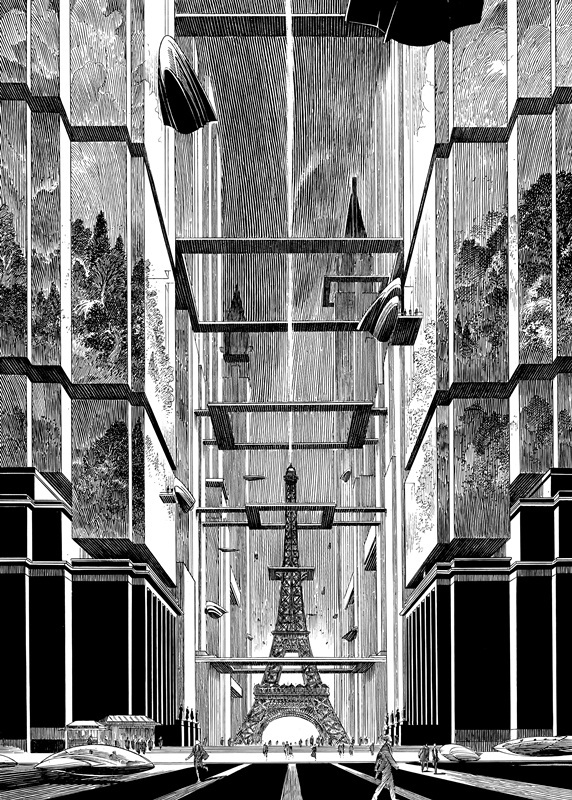 The book is published along the Revoir Paris exhibition in 2014.